The question I’m asked most often in retail is what is your favorite [enter grape varietal here] at [enter price point here]. As land is gobbled up by big investors along our countries west coast, this question can become harder to answer, especially between ten and twenty dollars a bottle. Sure, there are plenty of mass produced, super brands out there with pretty labels and definitely more than wine in the bottle that fit the bill, but I’m not an advocate for things other than food in my food and I’ll never been an advocate for altered wine. This leaves us with just a small handful of great, artisanal made wines, that fit my desire for quality, honesty and budget. As temperatures begin to drop, my desire for a fuller-bodied red wine rises. This may sound a little cliché but I tend to drink way more red in the winter and way more white and rose next to the pool. 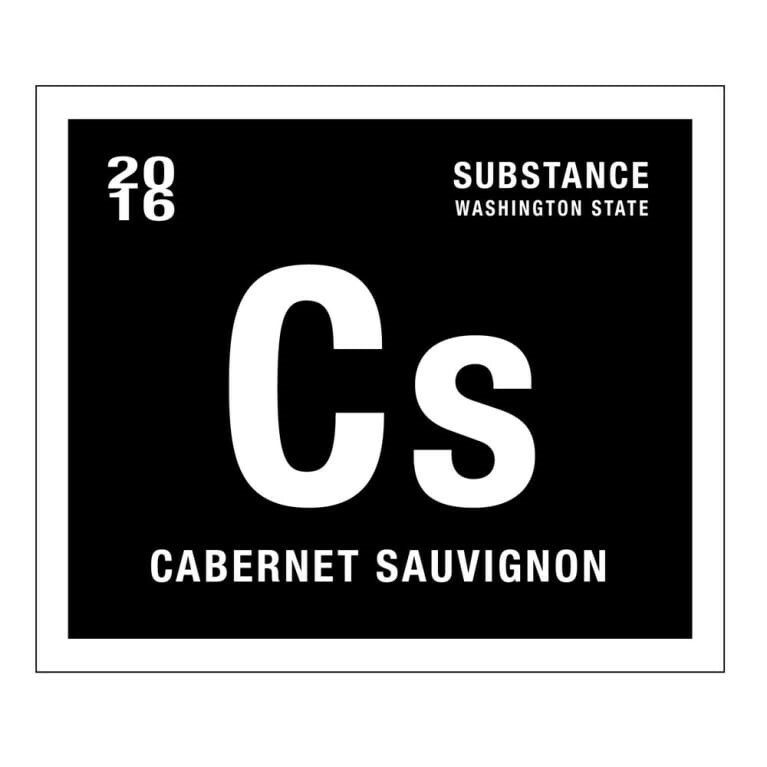 That being said, one of my favorite new finds, and a wine I love to point customers to, is the Wines of Substance Cs Cabernet Sauvignon from Charles Smith. You may remember in the news a few years ago, Smith sold all his house brand wines (kung fu girl, chateau smith, etc.) to a large wine conglomerate for a handsome sum. While many winemakers might retire to the beach, Charles set out to recreate the world of Washington wine once again. This time, Smith’s goal was to create an artisanal wine that was produced on a scale large enough to keep the price down. That’s where Substance comes in. These wines go through natural fermentation, are aged in barrels, and are bottled without fining or filtering. Nothing goes in the bottle that isn’t wine. The result is a classic, silky Washington style cab with notes of blackberry, cigar box and chocolate that drinks well above its price point.